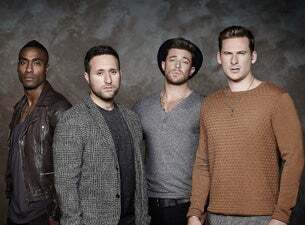 Chart-topping boyband Blue's debut single All Rise was released in May 2001 to instant acclaim. Since then they have notched up three number one hit singles, (Too Close, If You Come Back and Sorry Seems to Be the Hardest Word), three number one hit albums (All Rise, One Love and Guilty) and worked with legends like Stevie Wonder, Angie Stone and Elton John. Next up for the boys is a greatest hits album and tour, which will take the band's spectacular live show all over the country.